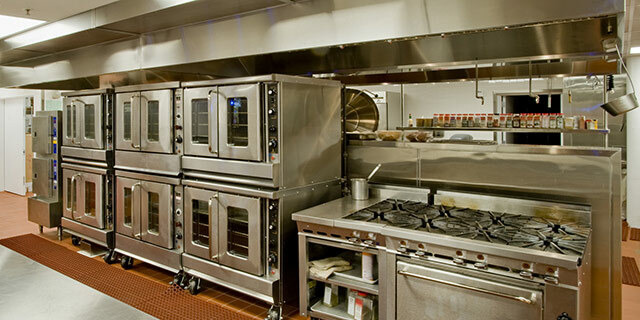 Providing exceptional commercial kitchen appliance repair throughout Central Minnesota. 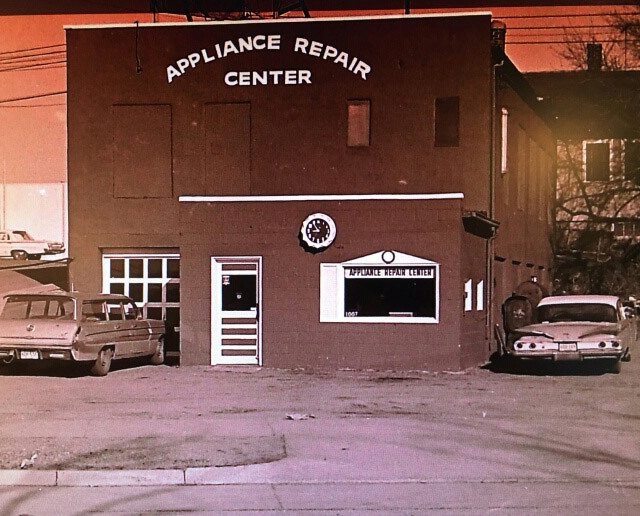 We think 1948 was a remarkable year in history, thanks to inventions like the LP record and the transistor, and the opening of Appliance Repair Center Inc in St. Cloud, MN! 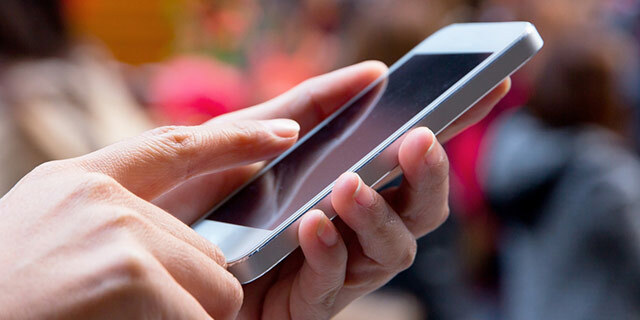 We started out specializing in television, radio, household appliance, and lamp repair, watching as they became smaller, quieter, or more energy efficient over our nearly-70 years in the business. 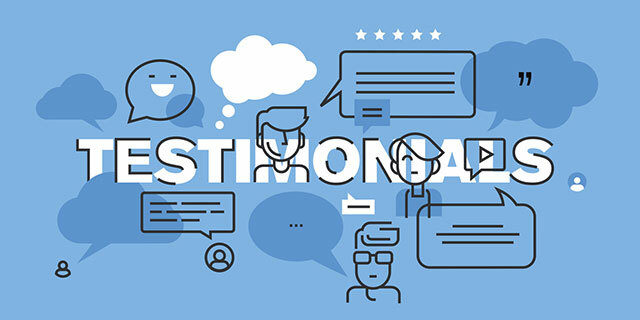 We’ve witnessed a lot of other companies come and go, but we’re still here; our commitment to customer satisfaction, on-going training, and competitive rates, have made us the go-to appliance repair company in the area. We’ve been here, since the transistor, diagnosing, repairing, and maintaining the inventions that have made our lives easier. Over the years, we’ve watched the exponential growth of the food service industry in the region. 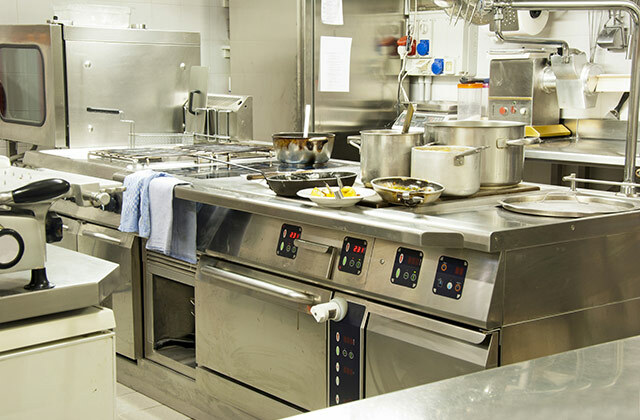 To assist with this growth we transitioned into servicing commercial kitchen equipment. 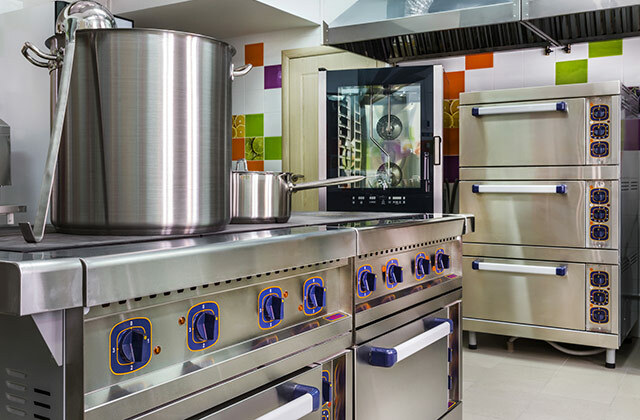 We are dedicated to excelling in commercial appliance repair with outstanding customer service. We also provide preventative maintenance packages for food service companies to reduce untimely breakdowns or emergencies. At Appliance Repair Center Inc, we are experts in quickly identifying appliance malfunctions and carrying out fast, professional repair. Our technicians carry a multitude of common parts with them so they can get to work immediately on-site, or if needed, in our shop with access to our expansive inventory. Our mission is to get your commercial appliances up and running again because no one has time for downtime! Our values are the driving force behind our company.